After U.S. EPA missed a deadline for adopting regulations to reduce greenhouse gas emissions from existing power plants, Louisiana Attorney General Buddy Caldwell ® called for the EPA regulations to be scrapped. 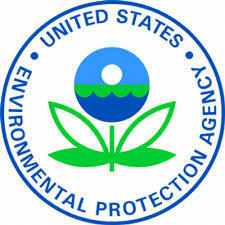 Caldwell argued that the agency did not produce a final version of the rule within one year after it was proposed, and thus did not comply with the Clean Air Act. EPA officials responded that the agency was not required to withdraw the regulations on account of a missed deadline. The regulations, developed as part of President Obama’s efforts to reduce greenhouse gas emissions, have been opposed by Louisiana on the grounds they will raise costs for state industries and residents.